New Blades/Akaviri follower with own house and weapons. 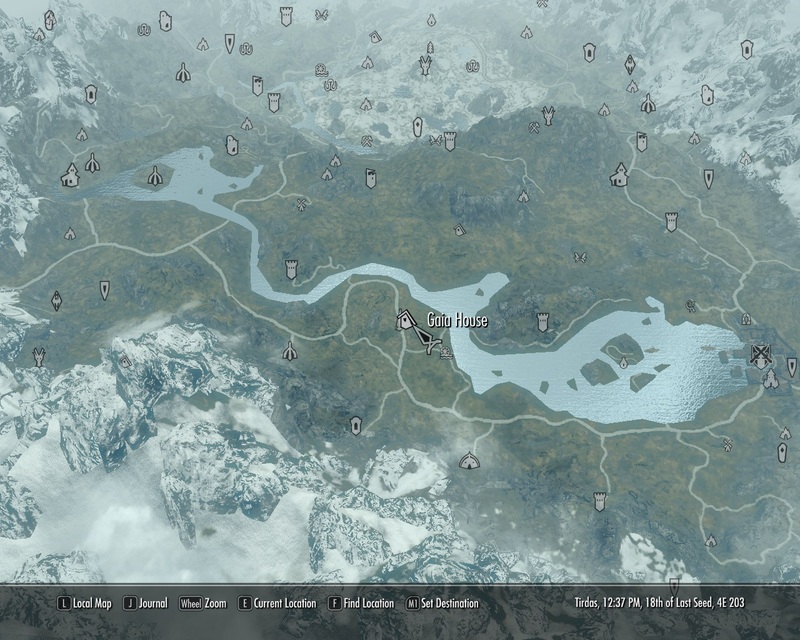 - Body is the SevenBase: http://www.nexusmods.com/skyrim/mods/36992/? - Hair and Face from FrankSunday Pretty girl like SuzumiyaHaruhi CV Aya: http://www.nexusmods.com/skyrim/mods/8232/? - Skin from SG Female Textures Renewal by Hello Santa: http://www.nexusmods.com/skyrim/mods/35267/? - Eyes taken from JimtownIrish's True Eyes:http://www.nexusmods.com/skyrim/mods/49963/? 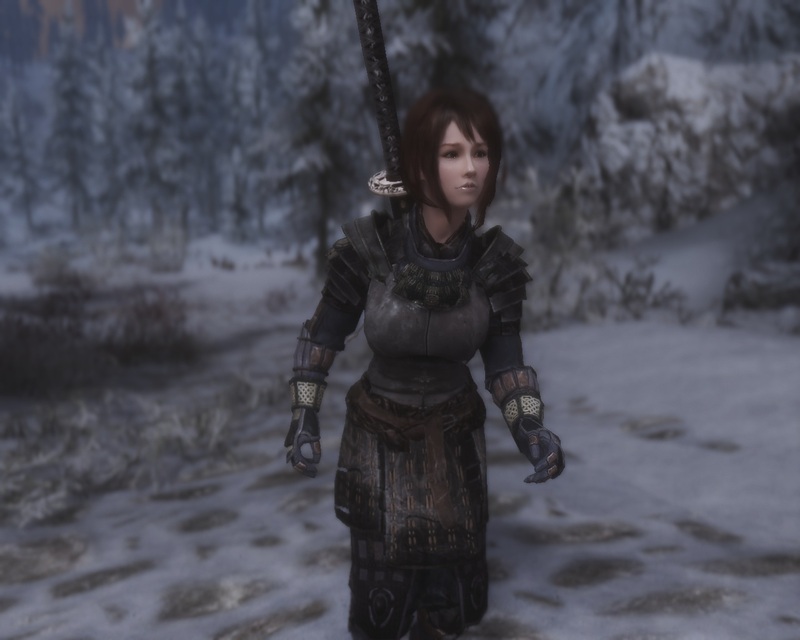 - Arrows/Quiver from COTS Ancient Blades Weapons: http://www.nexusmods.com/skyrim/mods/34928/? - Bow from Howiego08 Better Bows: http://www.nexusmods.com/skyrim/mods/13317/?